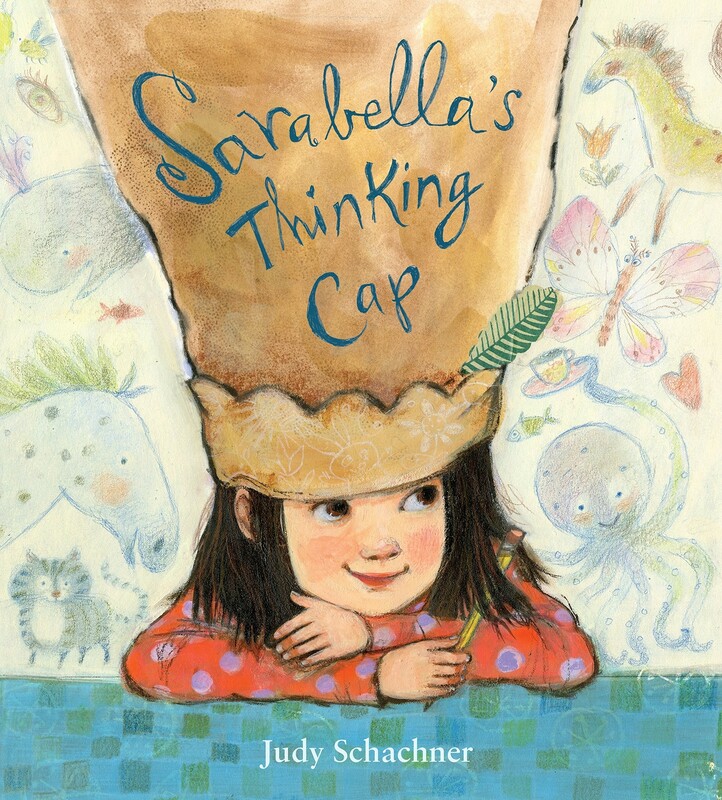 Sarabella is always thinking  conjuring, daydreaming, and creating new worlds from her imagination. There is so much going on in her head that it can barely be contained. But there are times when daydreaming is decidedly not a good thing  like when you're supposed to be doing multiplication tables. 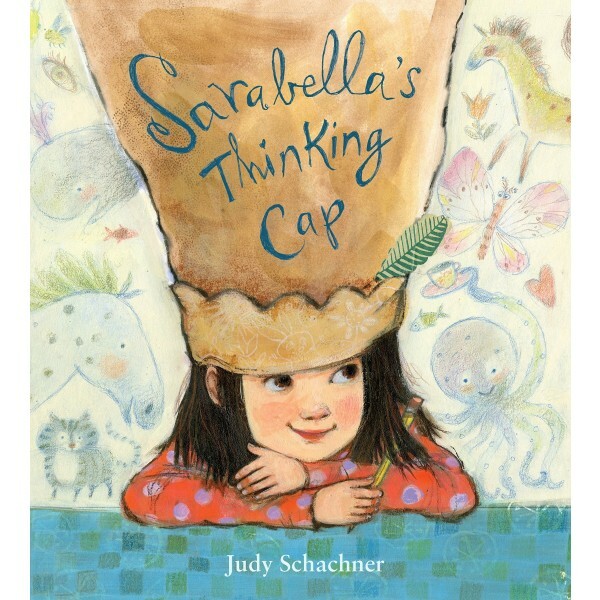 Luckily, Sarabella has an understanding teacher and with his encouragement she comes up with her own idea to show everyone who she is.